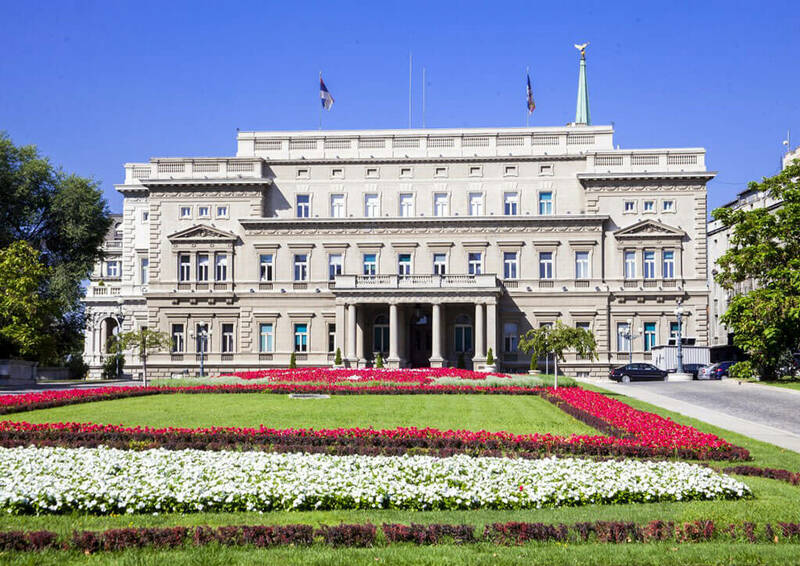 City of Belgrade is the largest local government in Serbia, managing all issues related to infrastructure, economy, investments, tourism, and overall quality of life in a major capital city with 1.6 million citizens. The current city administration has been in office since 2014, and its team is working on some 60 projects for the improvement of city services. Future development projects include the construction of subway, landfill, and underground garages, with particular focus on cooperation with the private sector or strategic partnerships. The most distinguished endeavor will be the completion of Belgrade Waterfront, major commercial and residential area in the city center, which will strengthen Belgrade’s position in the global real estate map. Culture and sports are perceived as a major factor contributing to the quality of life – for decades, the city has traditionally been the patron of numerous cultural events and festivals, such as FEST International Film Festival, Belgrade International Theater Festival BITEF, Belgrade Design Week etc. The city administration seeks to create partnerships and establish a network of prominent European cities, to serve as a platform for exchanging experiences and best practice examples. National Alliance for Local Economic Development (NALED) is the largest public-private association in Serbia, gathering almost 200 members including most prominent companies, local governments and civil society organizations in the country. 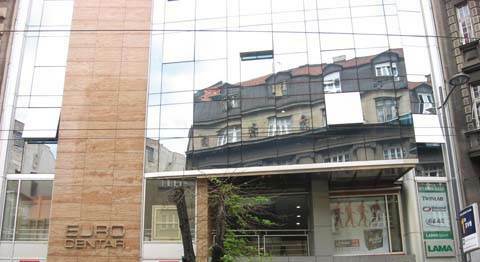 Operating as an independent, non-profit and non-partisan organization, the mission of NALED is to improve the business environment in Serbia through institutional reforms with active participation and cooperation of businesses, municipalities and citizens. Since it was established in 2006, NALED has gained international support to implement more than 40 economic development projects in Serbia and the region of SEE, and to initiate some of the most important institutional and regulatory reforms in the country regarding construction permitting, shadow economy, para-fiscal charges, brownfield revitalization as well as municipal capacity building through its unique Business-Friendly Certification SEE Program. Major partners are GIZ, USIAD, Open Society Institute and EU. NALED closely cooperates with the Government and Parliament of Serbia, and participates in the law making process, but also provides expert analyses of the regulatory framework and has positioned itself as the leading authority in the field of monitoring of legislative activity and measuring the public administration performance.